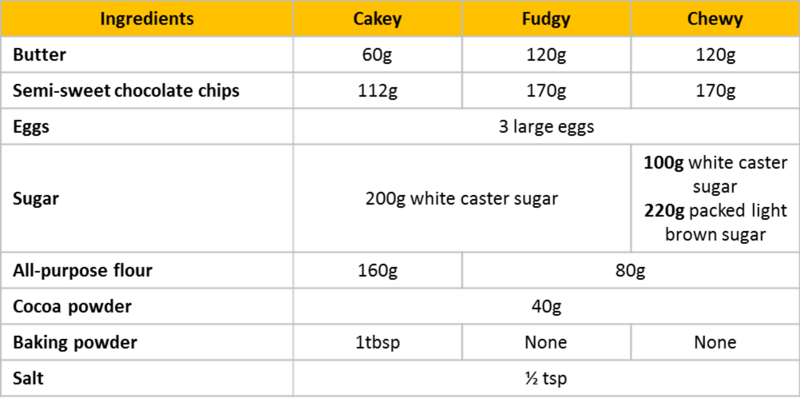 Hehehe I was working on the ONLY ratios that matter – the fat to flour content in determining the texture of brownies you get. 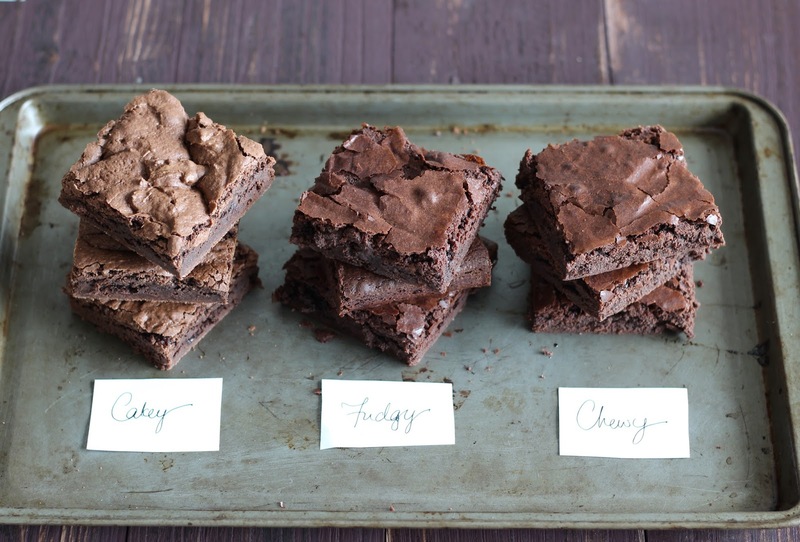 So in my attempt to find my absolute favourite brownie recipe, I decided to make all 3 variations to test them with various friends, family and colleagues and let them decide which one is best. 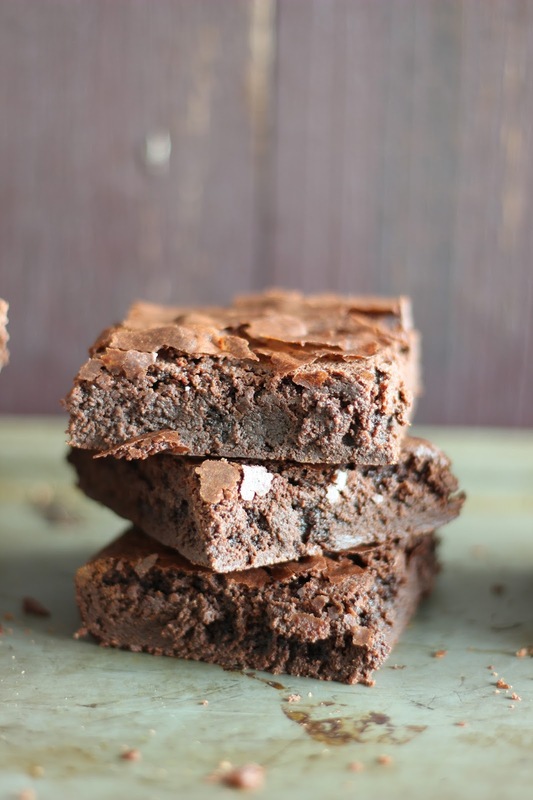 In making brownies, what determines it being cakey or fudgy is the amount of fat (chocolate and flour) versus the amount of flour that you put into the batter. Obviously, more fat means more fudgy, rich and wet, and vice versa. 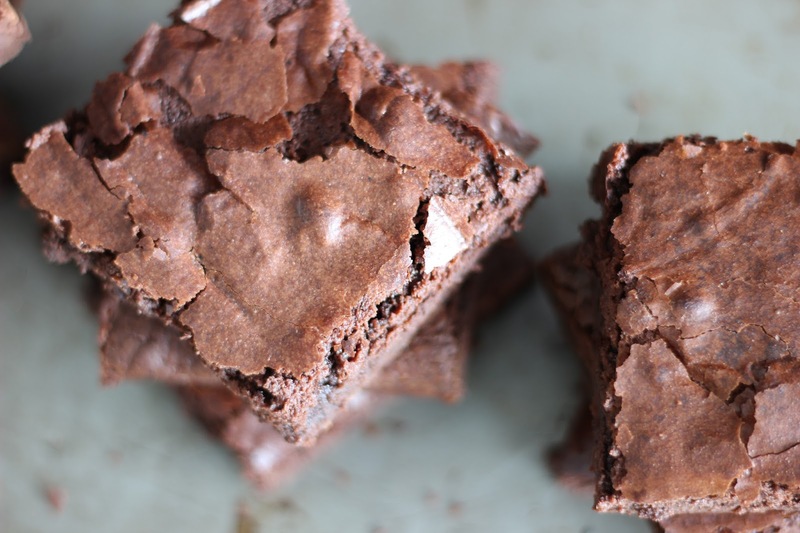 Then, tweak yet another variable – the type of sugar – and you get chewy brownies! The winner for me though, definitely fudgy brownies! Especially when they’re warm and paired with a glass of cold milk. YUM! what temp should i bake the fudgy brownies in & for how long?